TOGO – In 2017 desktop and laptop computers, tablets and smartphones will be cheaper to buy in Togo. According to the official website Republicoftogo, these products will be exempt from customs duties and also VAT, thanks to a decision adopted by the Government in recent months. “This measure will help businesses and citizens who want to grow with the world of new technologies” states the website reporting the news. Promoting the measure was the Minister of Digital Economy, Cina Lawson. 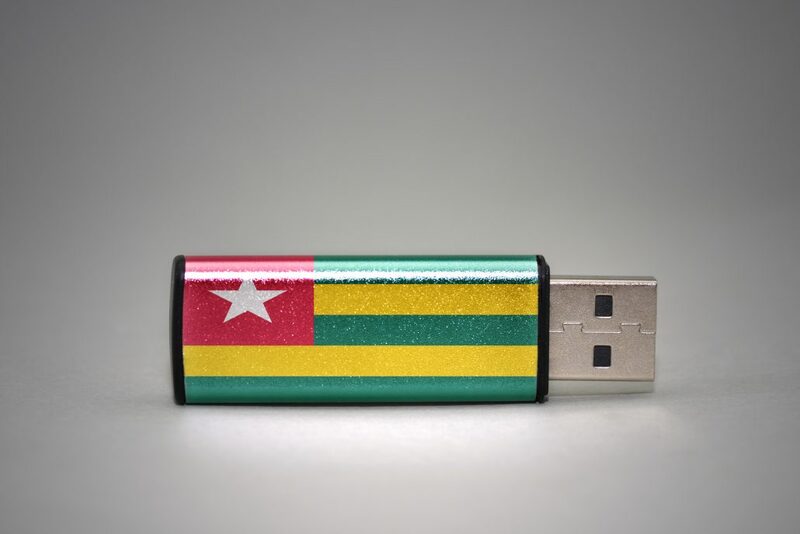 The government of Lomé wants to encourage the Togolese to equip themselves en masse with information and communications technologies (ICT) and to improve Internet connections in the country. Thanks to lower prices and the proliferation of devices, a net progression of applications and innovation in general is expected. According to Internetlivestats, there are just 545,020 users connected to the network from home in Togo, out of a population of 7.5 million inhabitants. Sixteen years ago, the number of users was just 38,000.